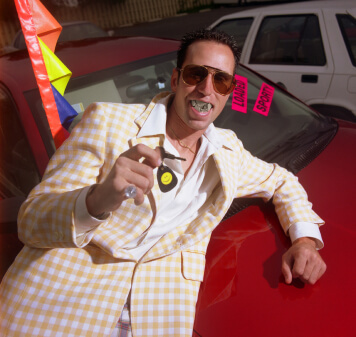 “Used car salesman” is synonymous for sleazy, pushy, crooked sales. It’s too bad, really. 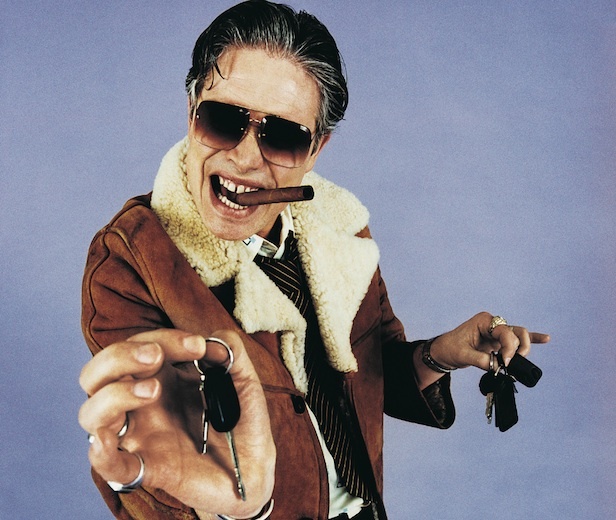 Sure, there may be some dishonest used car salespeople, but certainly the entire industry can’t be that bad. Unfortunately, the stereotype persists. Why? Because we’ve all experienced the greasy, false friendship of that kind of salesperson. It’s off-putting, to say the least. 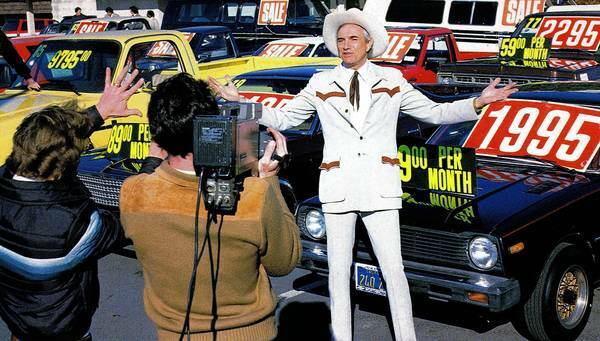 Is it possible that online marketing can come across in the same way as the annoying used car salesman? 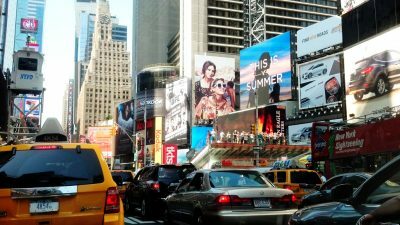 Because of its digital facade, most of us aren’t aware that some of the marketing techniques we’re using can come across in much the same way as a big-mouthed, bright-suited salesman pushing you to buy a lemon rattletrap at a Ferrari price. We can learn from these guys — at least their stereotype. Most of what we’ll discuss in this article are all the negative things to avoid, but we’ll also discuss some positive things to emulate. As a result, you will be able to improve your online marketing. 1. Don’t “sell.” Help people to buy. 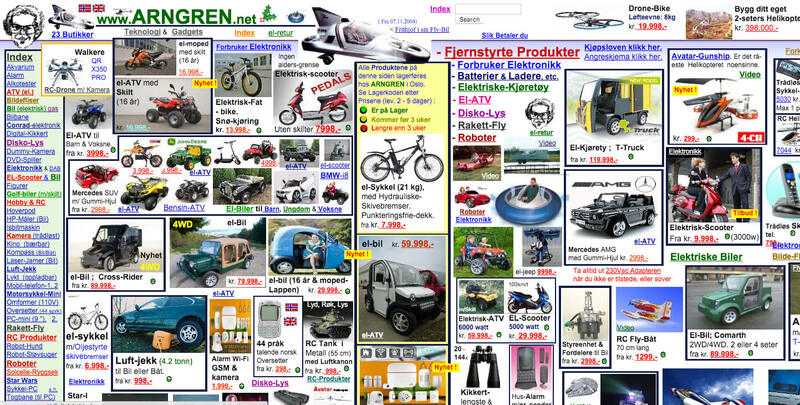 Online sales has fallen into the trap of trying to, well, sell stuff. There’s no question that online sales are growing, and will continue to grow. With the growth in sales volume has come a proliferation of selling techniques. Some are good. Some are bad. It is this unvarnished push to sell that is off-putting to many people. We find this parallel in the stereotype of the used car salesperson. According to lists of the salesperson’s “dirty tricks,” the push to sell is precisely what gives them an unsavory reputation. Here’s what you need to understand: People want to buy. But they don’t want to be sold to. They want to make an informed and autonomous decision. They want to come to the conclusion themselves. 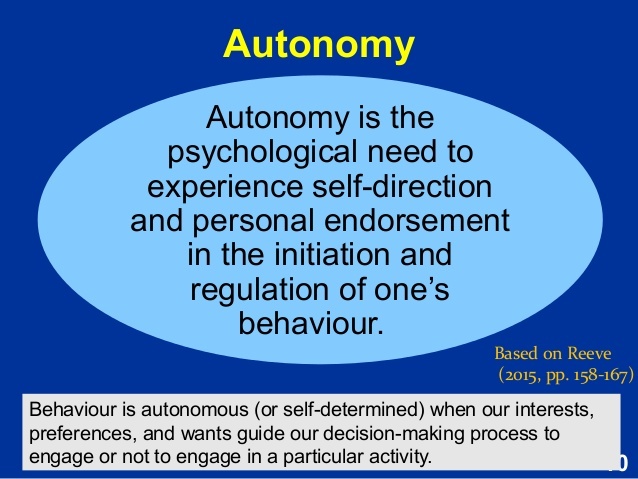 Not to get too psychological here, but the customer’s desire for autonomy is a deeply-rooted psychological need. Put in that context, it’s no wonder that we resist being sold to, but invite more information that assists us in making an autonomous decision. 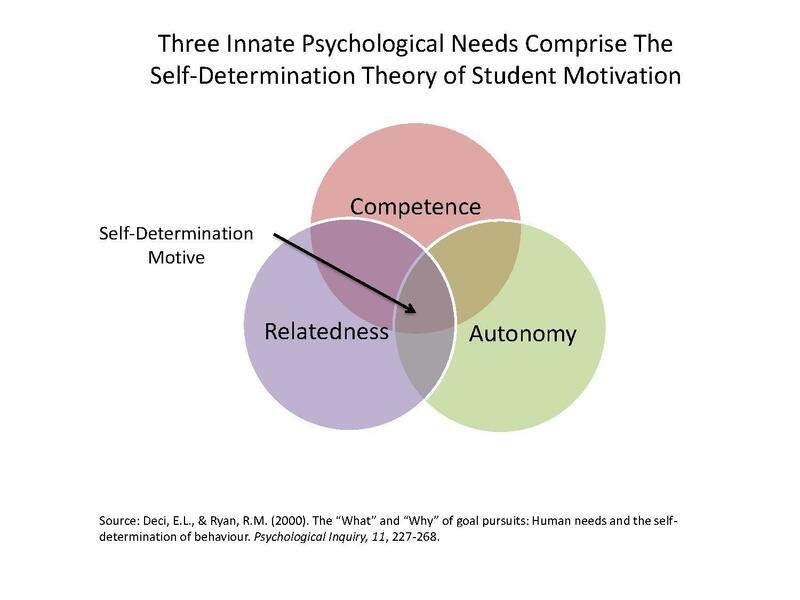 Humans are self-determining beings, meaning that we pursue goals and objectives according to three innate drives — competence, autonomy, and relatedness. Abstruse as it sounds, these three drives should be present in the sales process, informing how we structure our marketing and communicate our objectives. But what does this look like practically? Instead, help your customer to buy. Customers don’t want to be sold to. But customers want to buy. Jeff Bezos knows a thing or two about this. 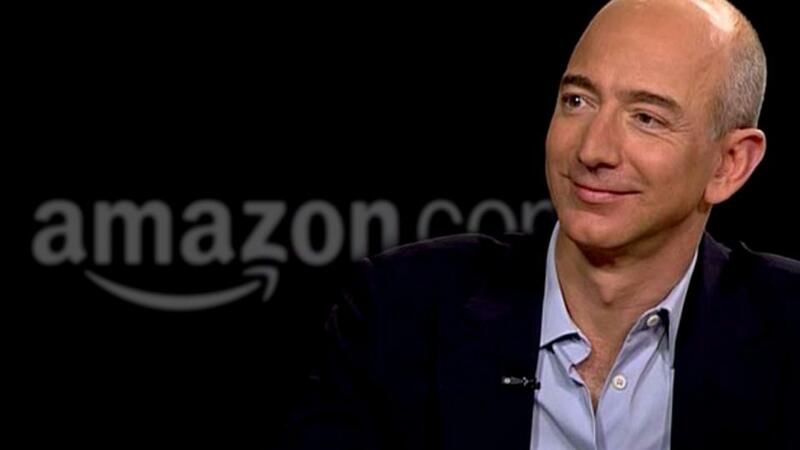 He has built the world’s largest online retailer. 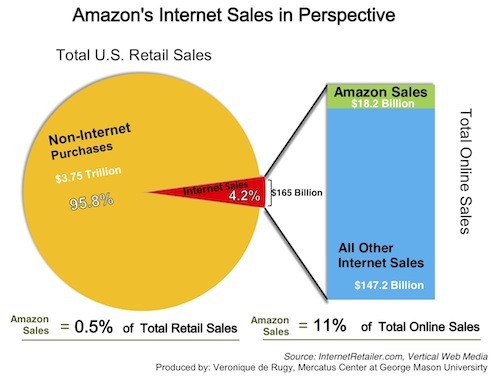 Amazon dominates a whopping 11% of all online sales. This guy knows what he’s doing. A used car salesman is selling cars. That’s why he’s off-putting. 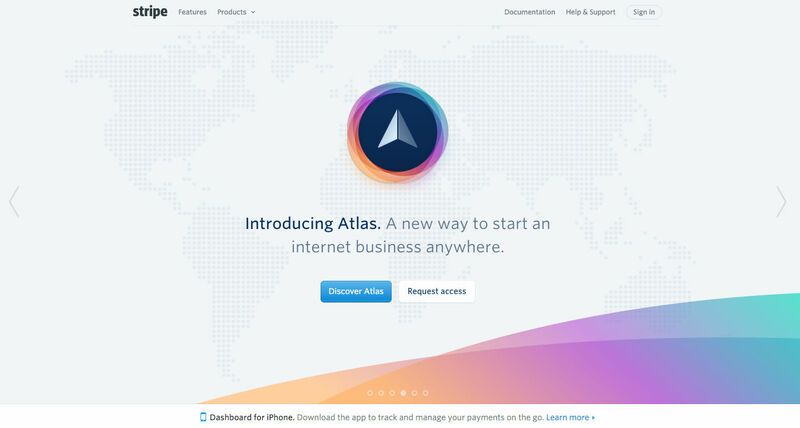 Landing pages are some of the biggest offenders. In the pursuit of a conversion, many landing pages are designed to push the prospect towards a sale as rapidly as possible. It puzzles me that the majority of businesses try to take potential customers from “nice to meet you” to “let’s get married” in the space of a couple of web pages, rather than taking the long view. His point: You can sell more by not selling at all. 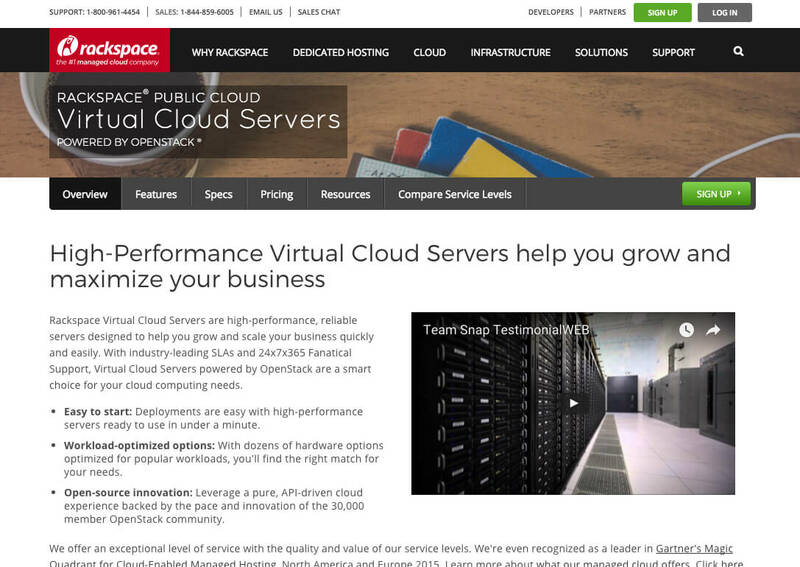 As an example, here is a comparison of two landing pages for servers. First, I’ll show you the not-so-great one, and later on below, I’ll show you a superior option. Both of these pages were top AdWords results when I did a Google search for servers. The first result was a list of servers. I could move from browse to purchase in a single click. That would be fine if I were ready to purchase. But perhaps I’m simply trying to learn. Gaining information is one of the main reasons why people browse used car lots and perform Internet searches. 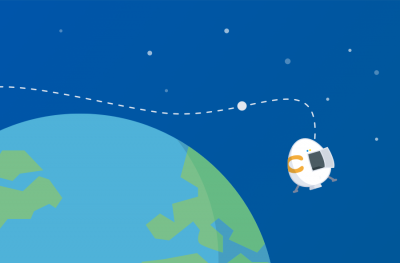 There are three main types of queries — navigational, informational, and transactional. Each query type represents the user’s intent. 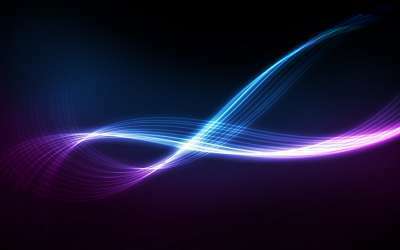 Transactional queries — the kind in which the user is prepared to buy — are relatively few. Why? Because they are the final stage. They are ready to purchase. 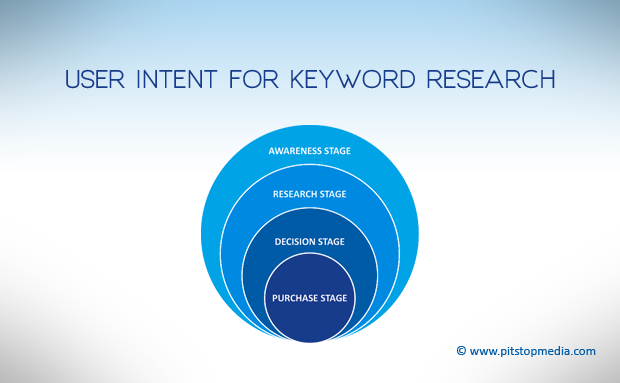 Most people are either gaining awareness, doing research, or trying to come to a decision. Angling for a sale on a prospect’s first visit to the landing page can come across as pushy. So, here’s another ad result for the same query about servers. This page is full of valuable information. 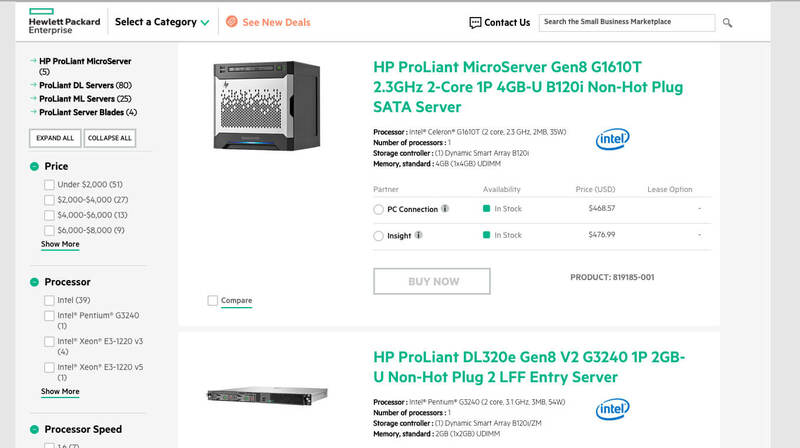 Instead of pushing me towards a sale, the intent of the page is to help me understand the value of servers, how they work, and how they can grow my business. For the thoughtful buyer, this approach fits better within a psychological understanding of human behavior and the way that online sales works. 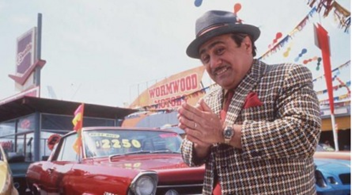 If you are trying to avoid the annoying antics of a used car salesman, then turn your effort away from selling and onto helping the customer. 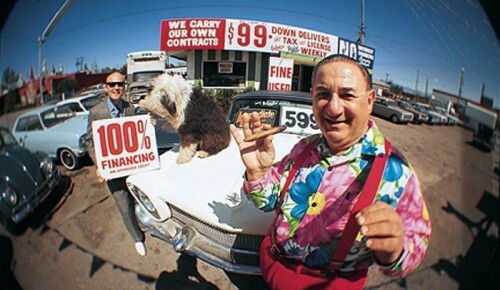 Few of the used car salesman stereotypes are more enduring than their stereotypical appearance. Maybe the reason for the loud suits is that these guys were from the 70s when plaids, big colors, satin ties, and felt fabrics were all the rage. The truth remains: Looks matter. It’s not too big of a leap to move to the online world. Do you see any similarities between the photos of the stereotypical used car salesmen above and the actual website screenshots below? Just as you are tempted to flee from the guy wearing multiple gold chains and a plaid suit, you might feel a panic attack onset at the viewing of these websites. While car shopping during my most recent trip and over previous sales, I’ve always been amazed by the variability you see between shops. Some car lots go above and beyond to transform their showrooms into galleries that showcase the best features of their various makes and models. Others have looked so dirty and disorganized that I was afraid to even test drive their cars – let alone hand over my hard-earned money. The truth is that appearances matter, whether it’s the clothes that you wear as you walk down the street or the way your website looks to new visitors. It isn’t shallow to care about appearances – it’s a vital part of conveying to the people in your life just how much you care about your business and yourself. I, too, have learned that personal appearances matter. Nowhere is this truth clearer than in online sales. 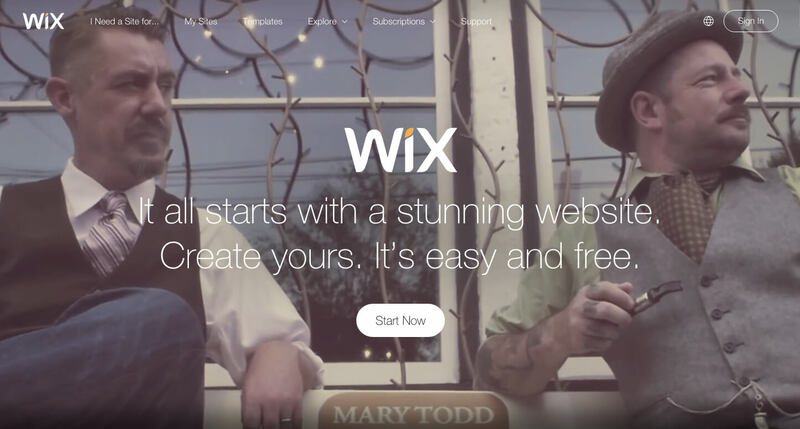 A simple, clean, and intuitive website makes a world of difference. A sleazy sales website can be spotted from afar. The same is true for a trustworthy website. One of the most surefire ways to avoid the used-car-salesman stereotype and flee to the security of a reputable website is to look good. 3. Use urgency and scarcity. There’s at least one technique that I suggest you borrow from the used car salesman. Get rid of the sleaze. Get rid of the suit. Get rid of the false friendship. Get rid of the koochie koochie koo with the babies. But bring on the urgency and scarcity. Yes, used car salesmen use this technique. It’s the whole “everything must go” and “prices will never be this low again” shtick that makes you want to throw up in your mouth. And I’m suggesting that you use it in your online marketing? Yes, but with a hefty dose of explanation. My full explanation is provided here for your leisure reading pleasure, but let me sum it up in a few cogent paragraphs. Humans are wired to respond to urgency and scarcity. 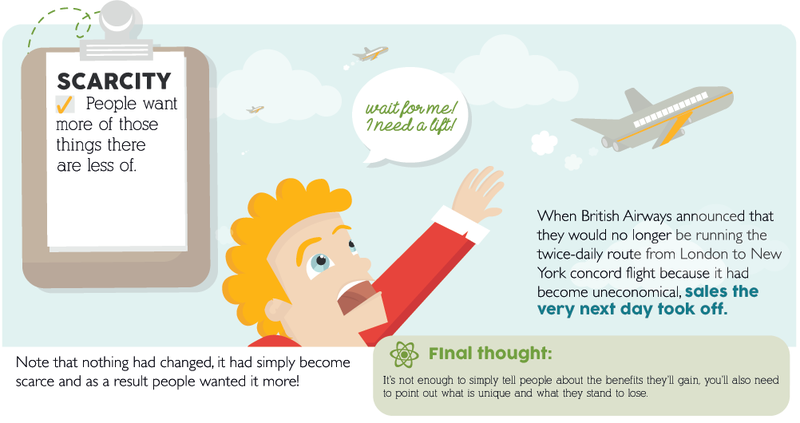 Urgency is amplified when a person is in an emotionally aroused condition, such as a purchase decision. Under heightened emotional states, individuals are more inclined to engage in ill-considered or rash actions than at other times. The rashness or ill-considered decision isn’t the angle we’re pursuing, of course. The assumption is that the individual will make a decision rather than forestall or delay that decision. But even more powerful than urgency is the force of scarcity. The truthfulness of his statements may be suspect, but the aspect of scarcity is there, and it’s compelling. If diamonds were as plentiful as sand, they would be worthless. 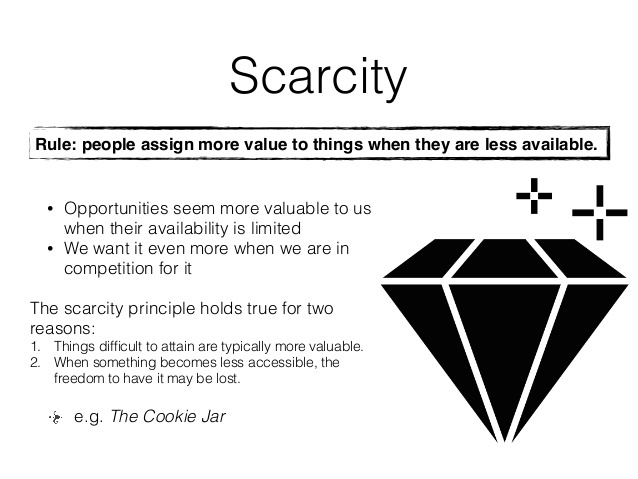 Scarcity and urgency, used in the right way, can hugely impact your ability to help people buy. 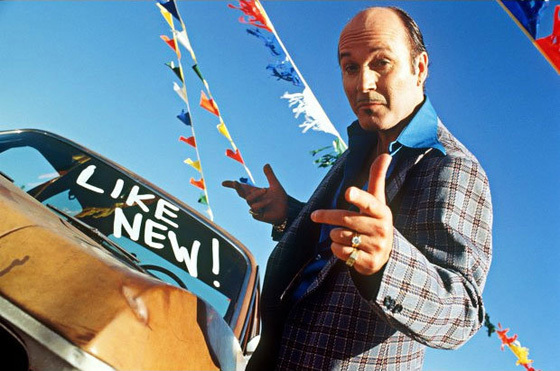 Don’t become the online version of a used car salesman. Nobody likes that. But do become skilled at understanding your users — what they want, how they think, and how best to help them buy. Your goal isn’t to become a sleazy seller, but to truly empathize with and assist your customers. 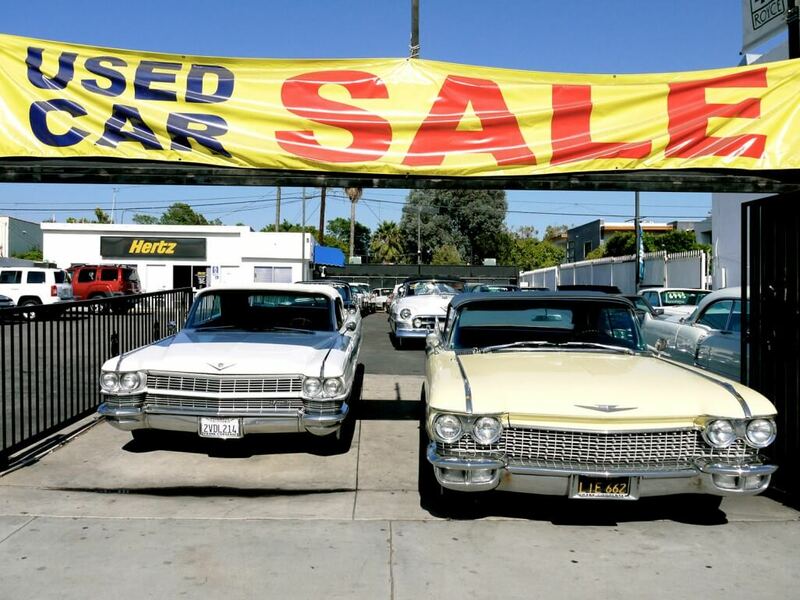 What have you learned about online sales from used car salesmen?